Hundreds of current and former BuzzFeed employees are demanding the media company pay recently laid-off staff for paid-time-off they accrued before being laid-off from the company. The BuzzFeed News Staff Council (BNSC), a group of employees that serve as a communications channel between staff and management, published an open letter to BuzzFeed’s founder and CEO Jonah Peretti, Chief People Officer Lenke Taylor and Editor-in-Chief Ben Smith on the blog site Medium Saturday. The letter comes after news broke of mass layoffs coming to BuzzFeed. 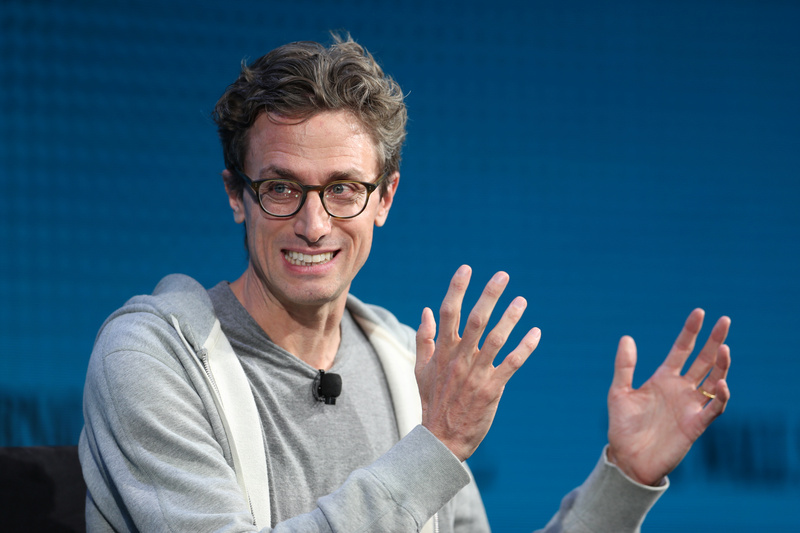 Peretti told employees in an email Jan. 23 that the media company would cut around 15 percent of employees, roughly 250 jobs, as part of a massive restructuring of BuzzFeed’s business model. BuzzFeed has not paid most laid-off employees for their unused paid vacation time accrued while at the company. Employees laid-off in California are the only exception because state law requires employers to do so, according to the letter. BuzzFeed’s severance policies differ by state but every laid-off employee will receive a minimum of 10-weeks salary. Management is open to reconsidering the company’s treatment of paid time off in its severance policy, Taylor told the BNSC in a response provided to The Daily Caller News Foundation. “We are open to re-evaluating this decision but we think it is important for everyone to understand the tradeoffs in changing the PTO practice, how we came to the decision to offer everyone a minimum of 10 weeks salary, and the ways we’ve adjusted our severance to be fair and competitive in every state where we operate,” Taylor’s statement said. Taylor and Peretti are willing to meet with employees to discuss the matter further, Taylor said.